A huge CONGRATULATIONS to Ruth Keresome for her amazing performance in the new TV Show HARRY screening Wednesday nights at 9:30pm TV3. 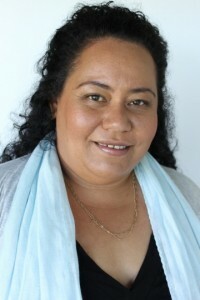 Ruth won her role as Mrs Faleafa on her very first audition ever!!!! What an amazing natural talent Ruth has. We are so proud of her.